The historic Tingoora Pub is for sale. IF YOU have ever dreamed of owning a country pub, here's your chance. Generally regarded as the town's first building, the historic Tingoora Pub has just hit the market. Affectionately known as The Tinny, this historic building, along with two bottle shops, could be yours. 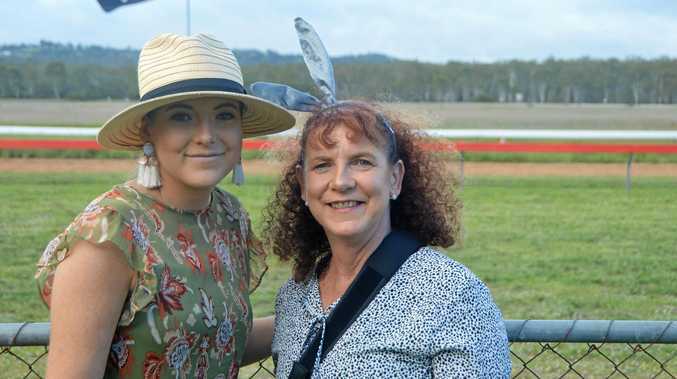 And with a cool asking price of $550,000 with nothing else for the incoming owner to spend, it will cost you less than a reasonably sized house in a lot of Queensland towns. 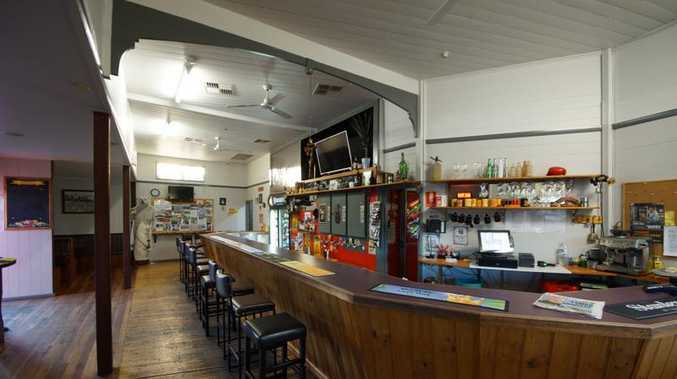 The only pub in town, The Tinny sits right on the Bunya Highway, about 20km from Kingaroy. There's a drive-through bottleshop attached, plus another standalone shop nearby in Tingoora. The owner's residence is renovated and ready for the right person to move in. The adjoining land is suitable for accommodation, and the pub reported a turnover of $1.61 million in 2017/18. Another upside is the new owner will have the opportunity to reintroduce meals at the pub.